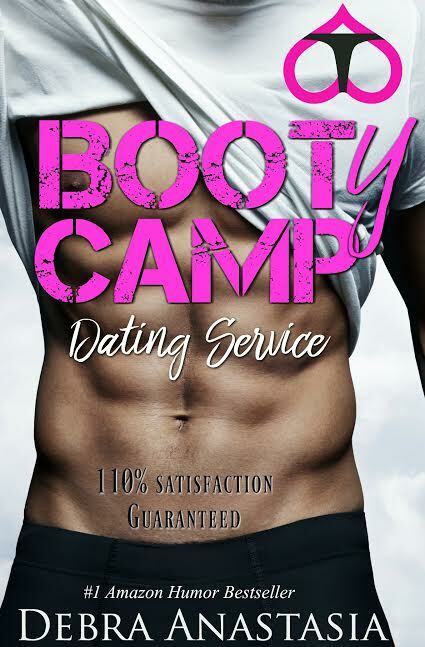 Booty Camp Dating Service is a wildly successful matchmaking company. The twist? Well, Wolf who inherited his is NEVER wrong when he matches people. It’s a gift passed down from his grandmother to his mother to him. Except Wolf refuses to deliver on that guarantee for himself. 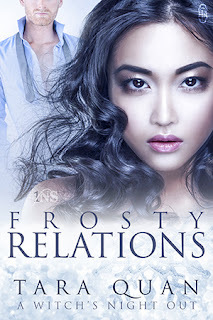 He doesn’t find love until Hazel’s best friend pushes her through his front door. Now all he wants to do is make sure Hazel is 110% satisfied…in his bed. Which, ironically, would break the very rules Wolf demands of his employees--no dating clients, ever.